During sport you lose both water and electrolytes through sweat. In order to effectively reabsorb the lost water, the right combination of electrolytes (especially sodium) and carbohydrates is important. 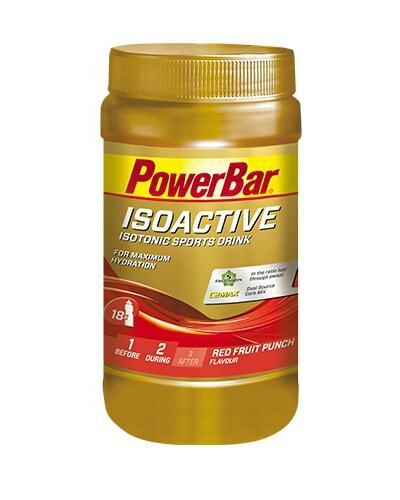 Isoactive, PowerBar’s isotonic sports drink not only provides you with C2MAX, a scientifically developed carbohydrate mixture of a 2:1 ratio of glucose and fructose sources, but also 5 electrolytes. 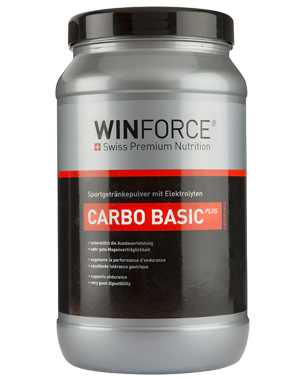 The isoactive powder thus combines 3 advantages in one product: liquid, electrolytes and carbohydrates. With a refreshing taste it’s perfect for your training or other sports activities.